Shook's song "Dwight Yoakam" is a bluesy ode to a lost lover. That the lover is female doesn't really change the emotions that any listener might feel. Anyone who's been thru some stuff might be able to relate. Sonically Shook's voice and album production and arrangements hearken back to early fifties country from Sun Records. 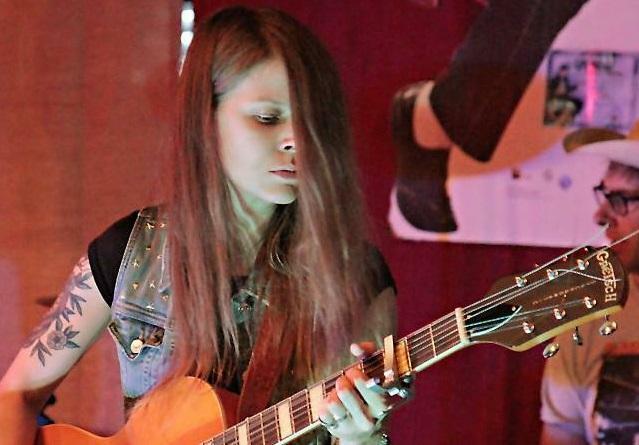 She also gives more than a few nods to Bakersfield luminaries such as Buck Owens, Merle Haggard and well Dwight Yoakam. This is not your stereotypical cloying Nashville stuff. It's rougher, bassier and with a lot more immediacy and attitude. This is country that is not that far removed from early rock-n-roll and blues. 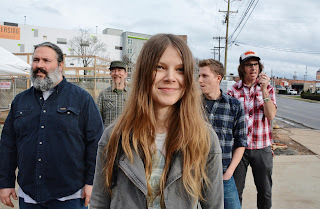 The women in Sarah Shook's songs like to drink, like to mess around, and have seen a few things in life. Shook was impoverished growing up. Some of the hard times she sings about may have been inspired by her own experiences or observations. I like the lyric couplet in "The Nail": I ain't your last, you ain't my first/You can't decide which fact is worse. "Shotgun Betty" is also a jaunty song, though I think it might be a cover. It's a murder ballad in the style of "Hey Joe" as made famous by Hendrix. That song seems to call back to some Jimmie Rogers or Wanda Jackson songs. As stated, there aren't too many over-indulgent guitar solos here. But there are in my opinion more than a few songs that the listener will remember. And I think that counts for so much more than yet another guitarist making a scrunched up face playing "wee-wee-wee" as fast and as loud as they can. 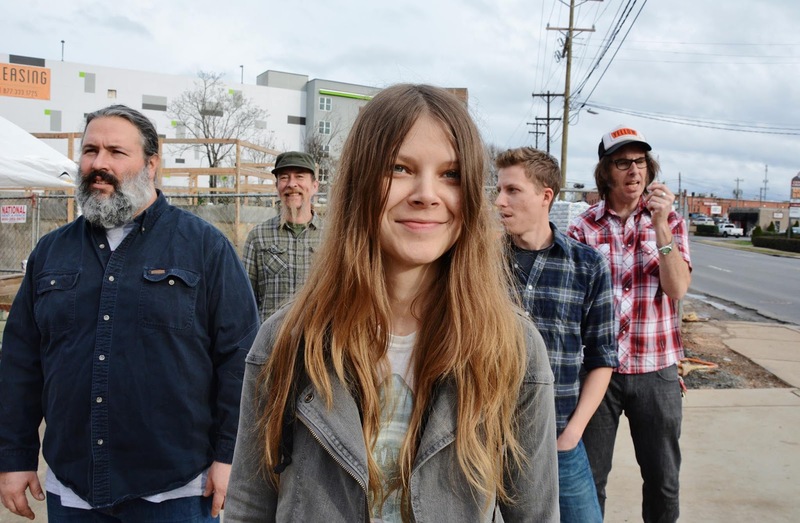 Like Steve Earle, Shook writes and sings songs that hit you in the gut. Alcohol, regret and heartbreak are primary themes. I don't find any of this music depressing. Much the opposite. Like African-American Blues, Roma music, and Portuguese Fado, this kind of country music looks at the world the way it is and exhorts the listener/singer to keep on going. If you don't like what you think of as modern country you might want to give Shook's re-released debut album "Sidelong" a listen to see if you're missing something. If you already know that you enjoy the tougher, harder hitting, bluesier sides of country music then you should definitely purchase the album. Shook is going forward and respecting the past all at the same time. She sings with commitment and honesty.